We are so glad you are planning a visit with us! 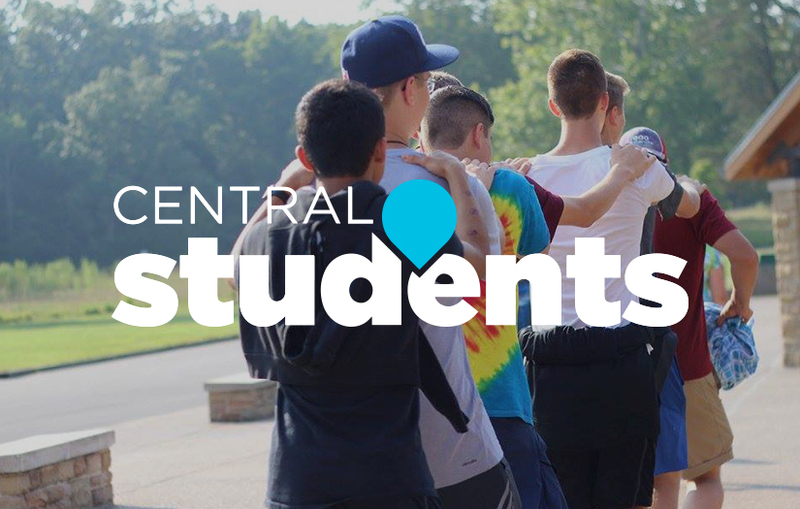 Here at Central we offer an opportunity for people to enjoy great worship music, and a biblically solid message, while joining us ‘With God, In Community, On Mission’! Central is a pretty informal bunch…so if you are comfortable in jeans and a sweatshirt…that’s GREAT! If you prefer to ‘dress up’ that is fine too. Whatever works for you! 9 AM in the Worship Center – Experience hymns and current songs led by a worship team, including a choir and variety of gifted instrumentalists. 9:09 AM in the Legacy Room – This worship experience features hymns with the message live-streamed from the Worship Center. 10:45 AM in the Worship Center - We turn up the volume and invite the community to engage in worship with band-driven songs. In all of our services, we seek to provide an atmosphere where everyone can worship freely in God's presence. Worship Center – If you do not plan to have children participating in Central Kids, we recommend parking near our Worship Center East entance, Entrance A. There, we have guest parking reserved for YOU! Entering through this entrance will take you directly to our main lobby. Legacy Room – If you are planning to attend the 9:09 in the Legacy Room experience, you will want to park at Entrance I by following the signs to Worship Center West. You can find it by looking for the large overhead awning. 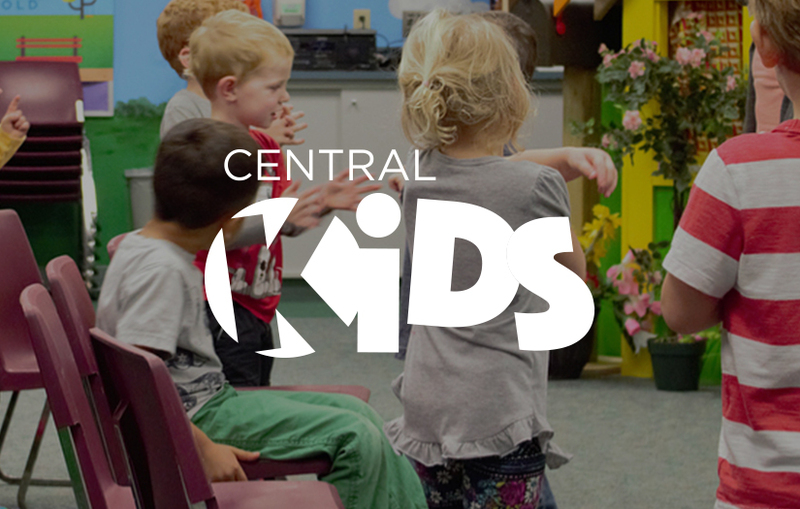 Families with Children ages birth to 5th grade – If you have children that will be participating in our Central Kids programming, it will be easiest for you to park at Entrance D which will lead you directly to our Central Kids check-in lobby. Valet Parking is available at Entrance I – On Sunday’s, our Valet Team is ready to bless you by parking your car and will be there after the service to return your car to you! Valet available 8:40-9 a.m., 10-11 a.m., 12-12:30 p.m. each Sunday near Entrance I which you can find by following the signs to Worship Center West and looking for the large overhead awning. Come to one of our Info Stands directly inside the doors at Entrances A and I. Our team would be happy connect with you and help answer any questions you may have.